The Kalashnikov AK-12 (formerly АK-200) is the newest derivative of the Soviet/Russian AK-pattern series of assault rifles and was proposed for possible general issue to the Russian Army. 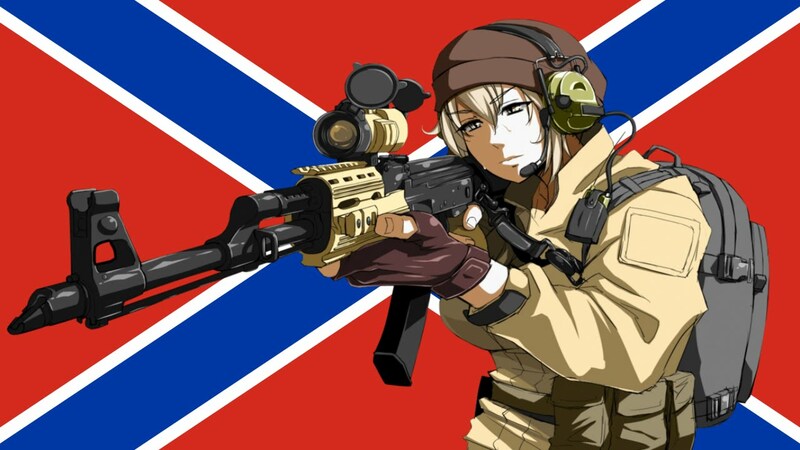 In late September 2013, the AK-12 was passed over by the Russian military, but it was announced in December 2014 that it had passed state tests and now is being evaluated by Russian Army as well as its competitor the A-545 (modernized AEK-971). 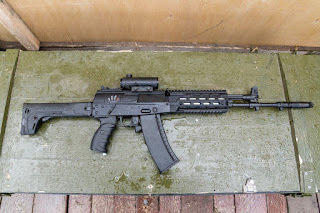 AK-47 proved to be one of the assault rifle as i think as for keeping this one must has proper valid license for using it as there are many companies which are giving fake licenses to keep this anderson ar 15 pistol for sale as there is a need to take the strict actions for misusing the guns and their licenses should be canceled.